Tick some exciting adventures off your bucket list as you combine three of Southern Africa’s most iconic destinations. Begin in Africa’s adventure capital, stand in awe and enjoy amazing views of one of the natural wonders of the world, Victoria Falls. 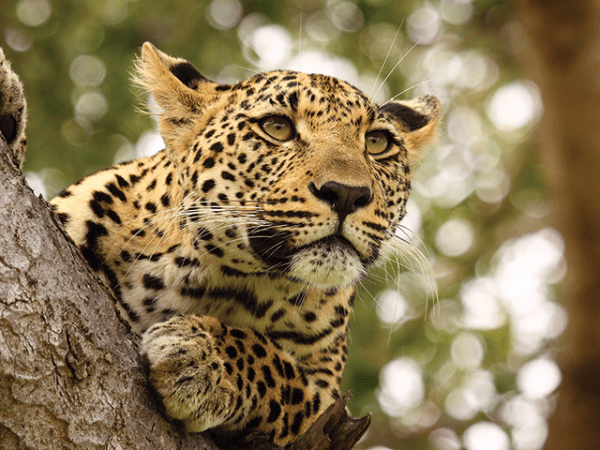 Experience the sights and sounds of Kruger National Park as you track the “Big Five” – lion, leopard, elephant, rhino and buffalo and many other animals and birds. Finish in cosmopolitan Cape Town and take in the finest highlights that Africa’s favourite city has to offer. A great option for those wanting to travel in a smaller group. 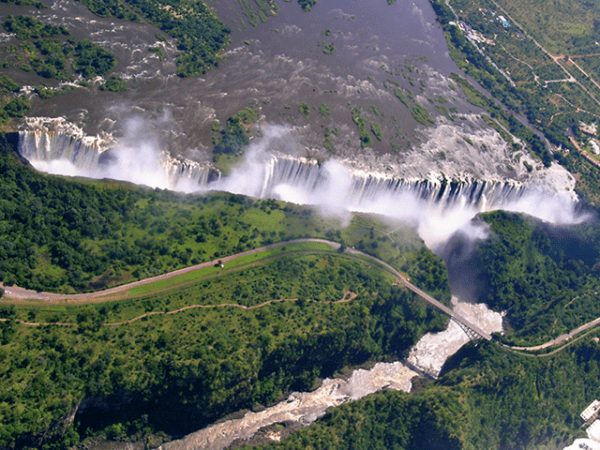 This unique tour offers a combination of history, culture, wildlife viewing opportunities and a visit to the spectacular Victoria Falls. Enjoy the added comfort of 3 star accommodation, fully equipped safari vehicle and services of a professional tour leader. 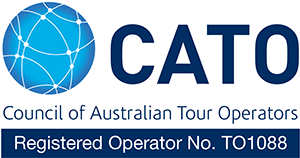 Departs: Winnipeg: 11, 15, 27, 31 Aug; 4, 8, 12, 16, 20 Sep 2019. 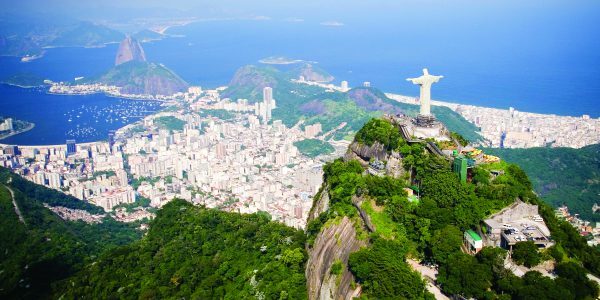 Join this tour on what is sure to be an adventure to remember! 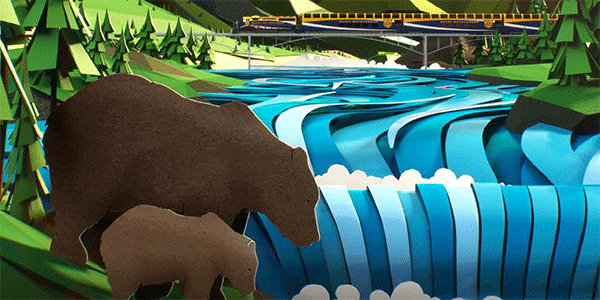 Visit Hudson Bay and be awed by the ease in which bears, wolves and other species flourish in an unforgiving circle of life. 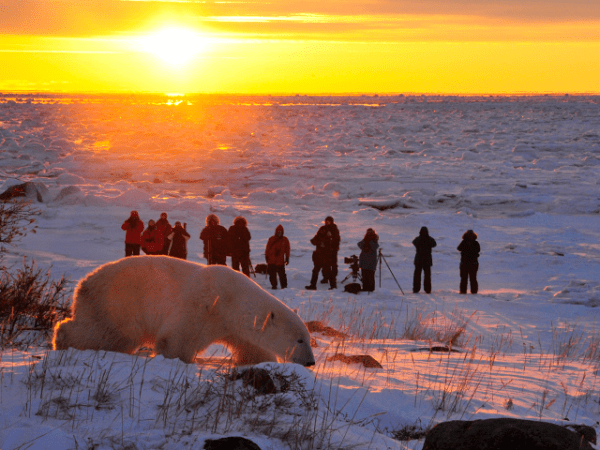 The prime location of the accommodation used is adjacent to the polar bear denning areas and the Hudson Bay coastline habitat of the Polar Bears. In addition, there is an overwhelming abundance of other wildlife in the area, providing unique photo opportunities. You will be forever changed by your experience in this pristine and remote area! This ultimate safari allows you to enjoy the diverse and ever changing allure of the Namibian landscape. 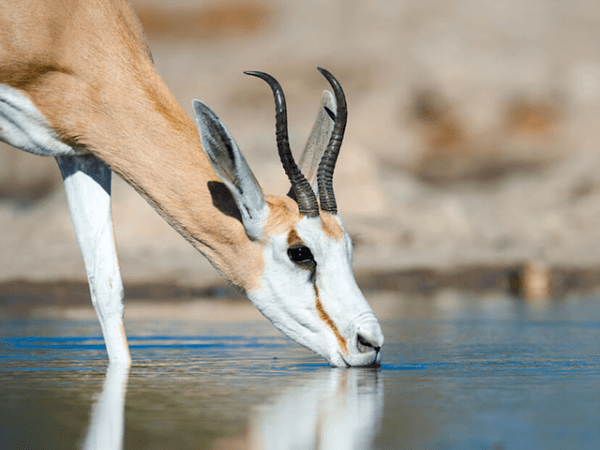 Begin the journey in Windhoek, and travel through the deserts of the Namib-Naukluft National Park, climbing some of the world’s highest free-standing sand dunes before continuing to the coastal town of Swakopmund. Visit the diverse region of Damaraland before exploring 2 very different parts of Etosha in the Ongava and Onguma Private Game Reserves. Visit the world reknown AfriCat Foundation and learn about the important conservation initiatives involving Africa’s large cats. 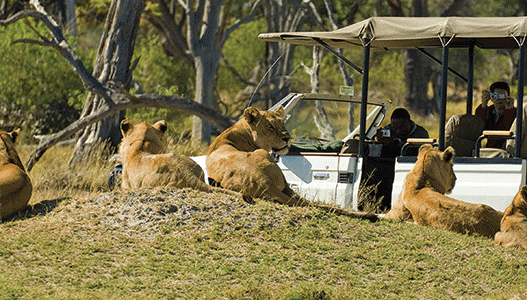 A unique safari visiting four breathtaking countries; South Africa, Namibia, Botswana and Zimbabwe. Enjoy the added comfort of 3 star accommodation with private en-suite facilities, a fully equipped safari vehicle and services of a professional tour leader. 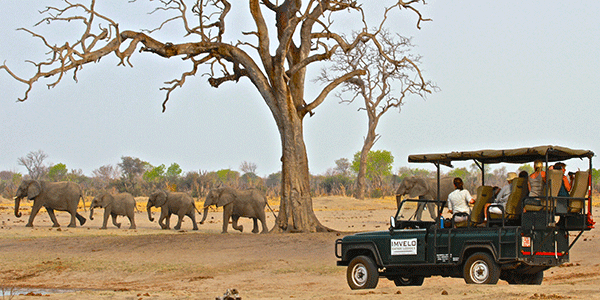 The beautiful country of Zimbabwe showcases diverse wilderness and abundant wildlife. 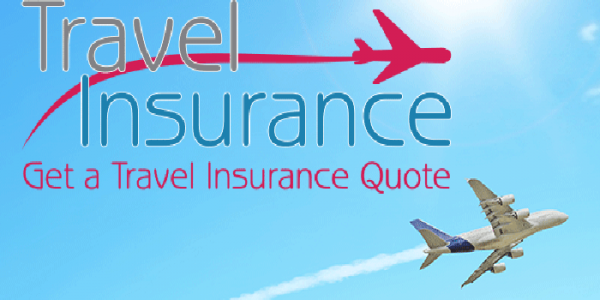 This journey takes you to Victoria Falls and into Hwange National Park, one of Africa’s top safari destinations and famous for its elephant concentrations. 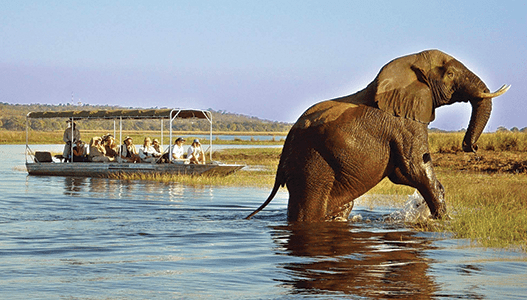 End with an optional 3 day extension to Chobe National Park in Botswana, a region renowned for its elephants and home to a vast array of mammal and bird species. Staying in luxury accommodation in small secluded lodges in prime locations you will have home comforts, a splash of luxury and an exciting dash of the unique. 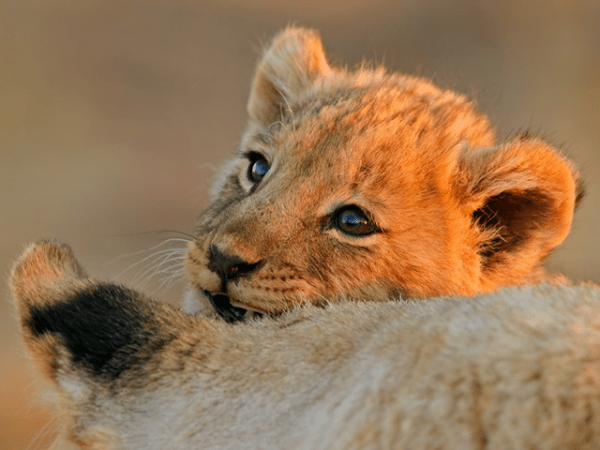 A family holiday of a lifetime, the African experience promises memories that will last forever. Start the adventure in the thundering spectacle that is Victoria Falls, with loads of optional activities available. Continue onto Hwange National Park for a fabulous few days enjoying an authentic safari in one of Africa’s richest and most unspoiled wilderness reserves. End in Chobe National park, home of the world’s highest concentration of African elephants and enjoy wildlife spotting on a boat cruise and along the river front. This is a wildlife tour that is specially designed to allow you to see the best of Borneo’s flora and fauna. 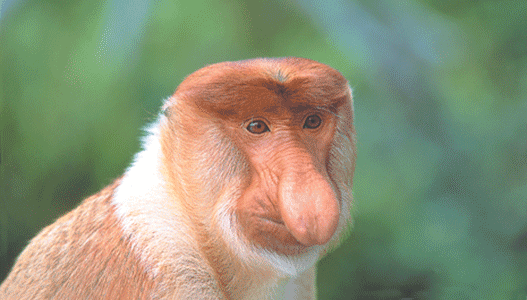 Marvel at Borneo’s unique and amazing orang utans being fed in the forest, turtles coming ashore to lay their eggs and view the distinctive proboscis monkeys gathering by the Kinabatangan riverbank every night. See the most amazing collection of wild rhododendrons and orchids and enjoy a canopy walk above Borneo’s tropical rainforest. 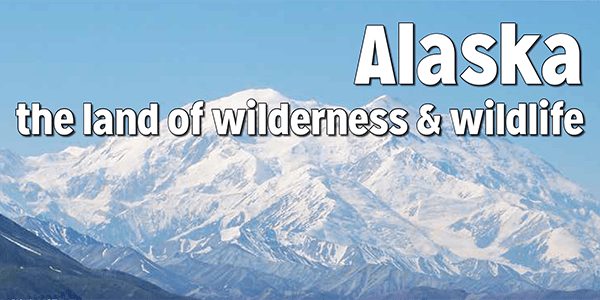 With a local English speaking tour guide this will be a wild life-time trip to be treasured for all lovers of nature. Enjoy the best of what Sabah has to offer on this flexible itinerary - ideal for independent travellers. Spend a full day in Sandakan that starts with Orang Utans at Sepilok Rehabilitation Centre and Borneon Sun Bear Centre before visiting the Australian War Memorial and thereafter lunch. Proceed for a visit to the Rainforest Discovery Center in the afternoon to visit the canopy walkway and their excellent interpretation center. 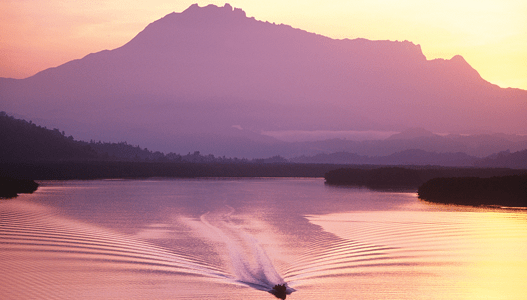 Continue to the bustling gateway to Sabah's capital city with 2 nights in Kota Kinabalu. Visit Mari Mari Cultural Village to get to know the essence of different tribes in Borneo, it's delicacies and traditional homes before ending the tour with 4 nights at Gayana Eco Resort. Adventure Destinations have hand-picked eight luxury lodges all offering spectacular game viewing opportunities which will allow you to get up close and personal with some of nature’s biggest personalities. Our staff have personally experienced these lodges first-hand and can assist you in planning the right itinerary to ensure your safari goes above and beyond your expectations. 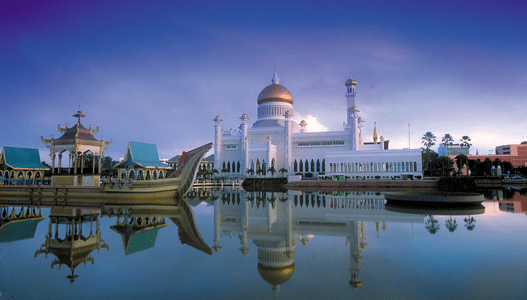 Experience and discover Brunei and Sabah with this amazing itinerary highlighting both destinations at its finest. See one of the largest water village settlements in the world, beautiful gold domed mosques, untouched rainforest, proboscis monkeys and other wildlife in Brunei. 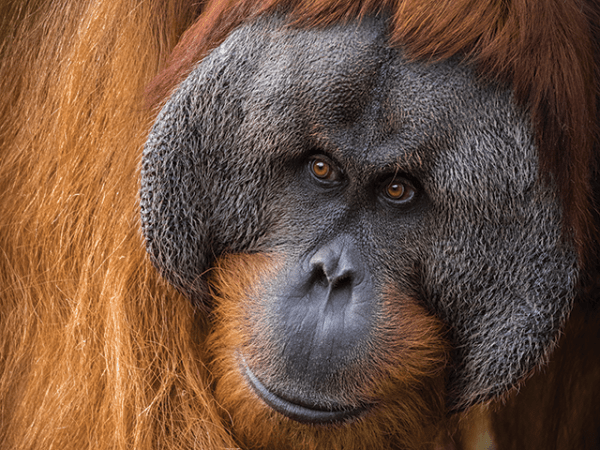 Discover Sabah with it's fascinating wildlife including a river cruise in search of the elusive proboscis monkeys, a scenic trek to the summit of Mt Kinabalu, a visit to the orang utan rehabilitation centre and the exploration of Sabah's largest birds nest caves. Discover Sabah and its Borneo Big 5 wildlife tour package, combining the multi-award winning Sukau Rainforest Lodge in the Kinabatangan River and exquisite Borneo Rainforest Lodge in the Danum Valley. This 10 day package will maximise your chances of sighting Borneo’s Big 5, the Pygmy Elephant, Orang Utan, Proboscis Monkey, Crocodile and the stunning Rhinoceros Hornbill. This tour takes you into the heart of the real Borneo, wild Sarawak, known as Bumi Kenyaland or "Land of the Hornbills". 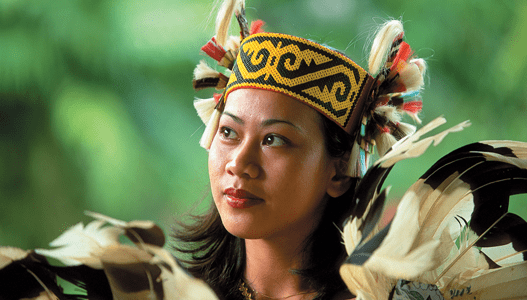 Sarawak is a blend of tribal tradition and sprawling natural beauty. Journey into the untouched wilderness on a traditional longboat, experience the everyday living of the local Iban people and take a relaxing walking tour learning about the heritage of the capital Kuching.